Celebrate Valentine’s Day with a Levitt Love Songs playlist! It’s Valentine’s Day and love is in the air! Whether you’re celebrating with your better half, best friends or family members, you’re probably looking for the perfect music to set the mood. 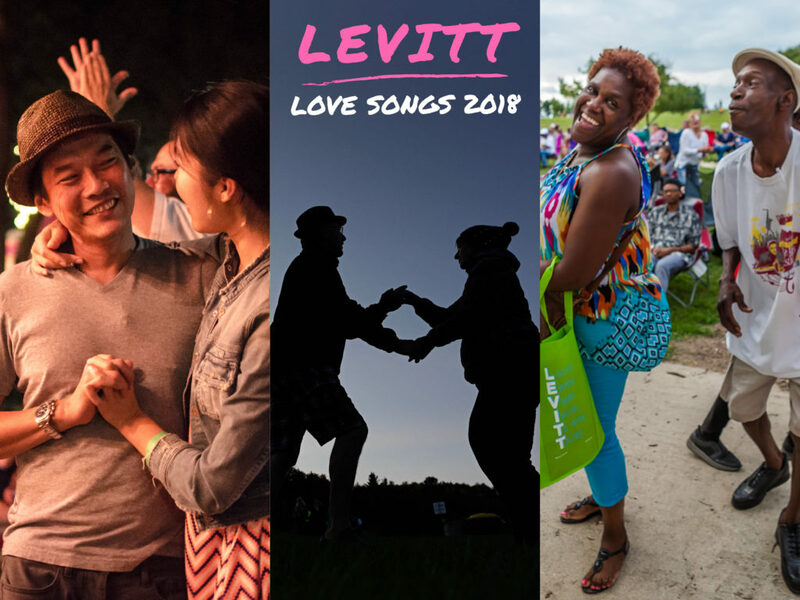 Well, what’s better than a specially curated playlist of love songs by Levitt artists?! Tune in with the embedded player below to hear country, R&B, soul, blues and more, all connected by the soothing and harmonious sounds of love. With spring just around the corner, and seasons of free Levitt concerts around the country just within reach, we hope you’re looking forward to enjoying some incredible live music with your loved ones too! This entry was posted in Beyond Levitt and tagged levitt artists, Valentine's Day on February 14, 2018 by Rounak Maiti. Rounak Maiti, thanks a lot for the article post.Much thanks again. Fantastic.